after receiving several reports about contrast and visibility issues of the champions league ball of the season 2018/19, we have added this optional alternative ball used as an option in execo19. 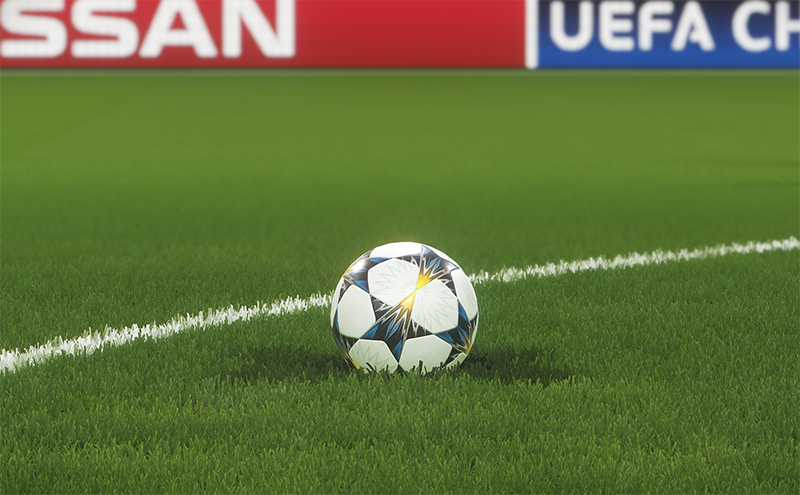 this is the CL ball of the final in Kyiv last year's competition (2018), packed in a separate CPK assigned to extra slot 16 (SMK_Extra16), just replace the file already there, you can rename to any of the extra empty slots available. this will replace the newer Adidas ball of the currents champions league official match ball. ofcourse this is assuming that the patch system files are not altered, if so then maybe read this before installing any smoke add-on. this ball was released just a few days before the start of the last-16 round, in February. The logos of Adidas, UEFA Champions League and the final itself are present on the white parts of the ball. The NSC Olimpiyskiy Stadium in Kiev was announced as the final venue by UEFA last September. The liga nos ball is still not fixed. It still looks like a premier league one.